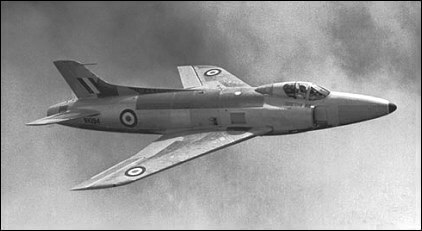 Originally designed for the RAF, the Supermarine Attacker combined the wings and landing gear of the Spiteful (a piston-engined aircraft developed from the Spitfire) with a new fuselage and tail unit to accommodate the Rolls-Royce Nene jet engine. 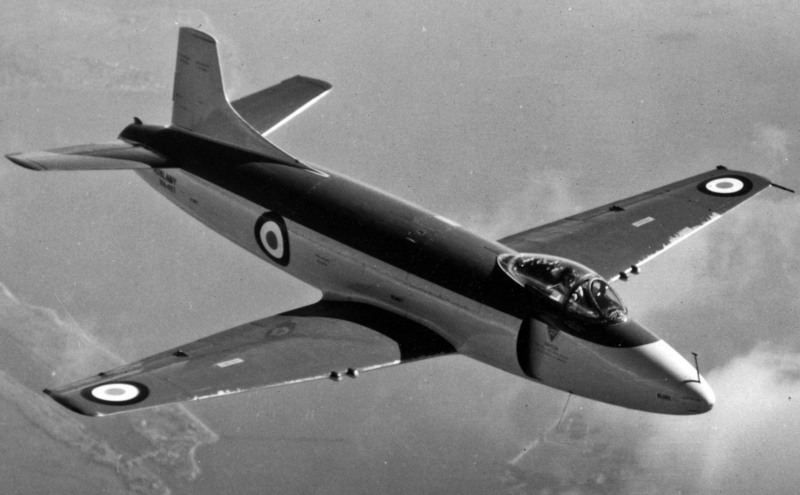 The first example flew in 1946 and after successful carrier trials was ordered into production for the Royal Navy. 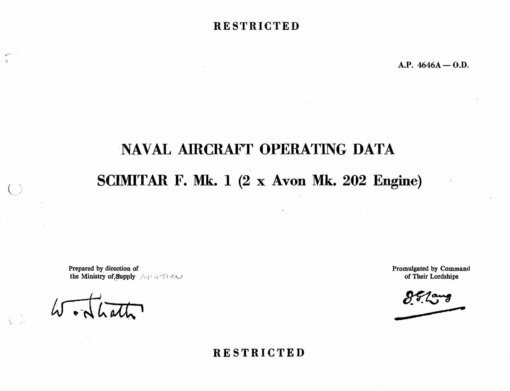 Entering service in 1951, 145 examples were produced for the Royal Navy, but were obsolete by 1957. 36 examples were supplied to the Pakistani Air Force. 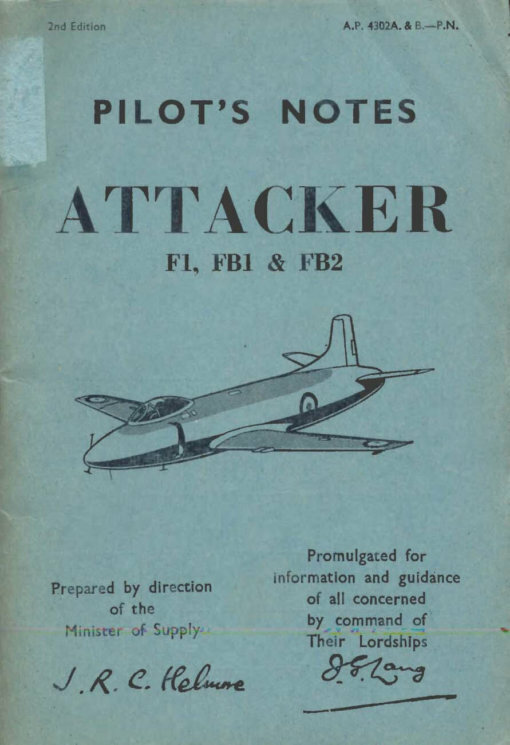 To maximise value, this title contains the complete flight manuals for both the Supermarine Attacker and Supermarine Scimitar, has been scanned from the original manuals and retains any colour pages. Royal Navy Pilot’s Notes for the Attacker F1, FB1 and FB2, AP 4302A & B-PN, 2nd Edition dated August 1953. Royal Navy Pilot’s Notes for the Scimitar F Mk 1, AP 4646A-PN, 2nd Edition dated July 1960, approx 201 pages. 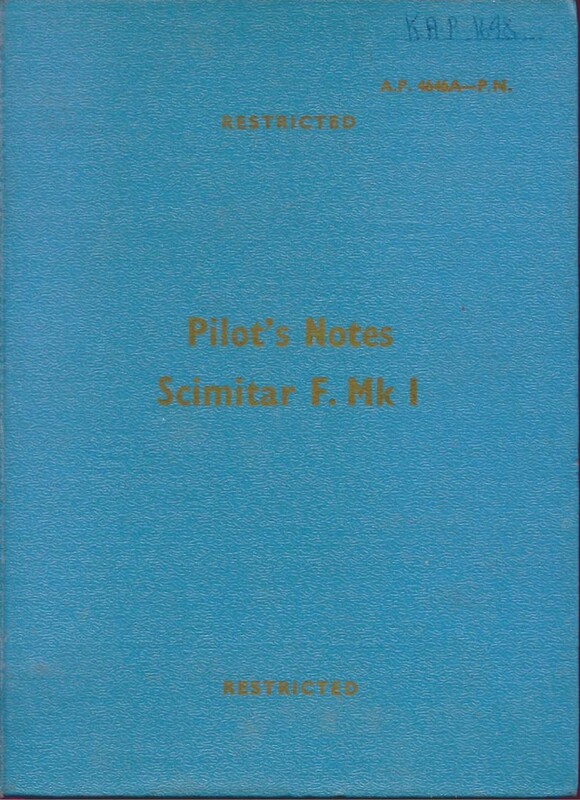 The cockpit illustrations in this manual are for the 61st production aircraft. Additional cockpit illustrations from the 1st Edition Pilot’s Notes. 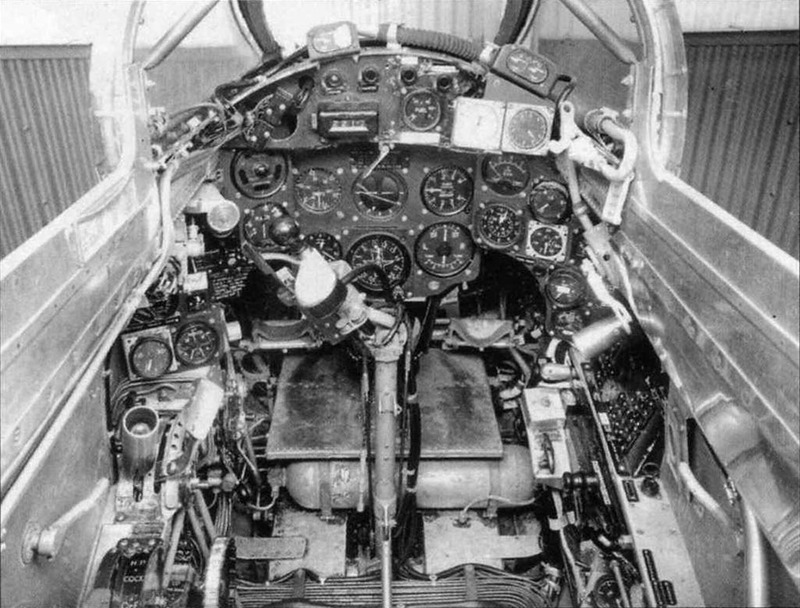 These include an early production aircraft (XD232) and the 41st production aircraft. 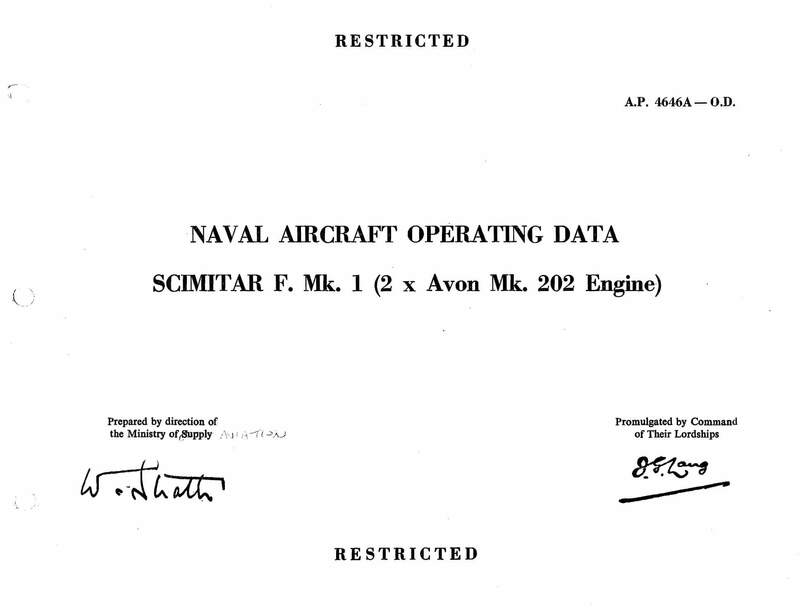 Royal Navy Naval Aircraft Operating Data Manual for the Scimitar F Mk 1, AP 4646A-OD amended to Nov 1962, approx 91 pages.